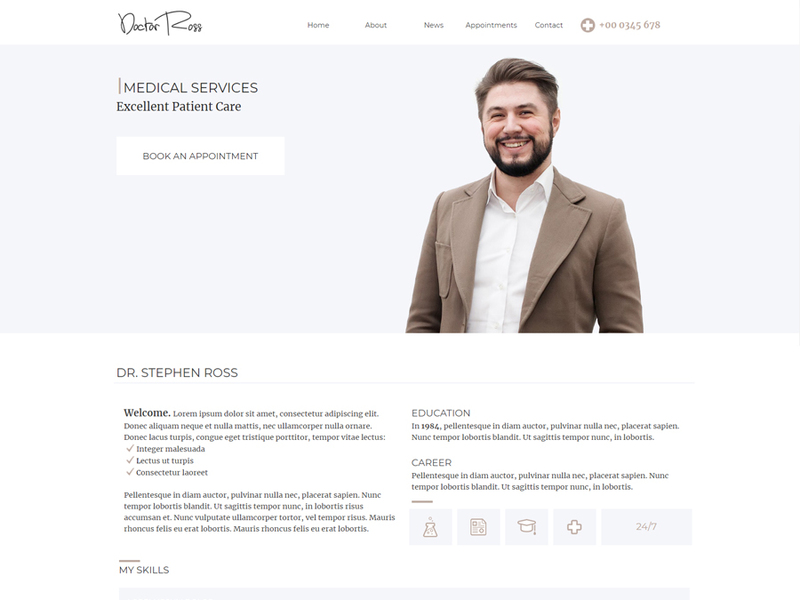 Doctor Ross is the website template for doctors who want the best quality treatment for their patients. How is that even possible? 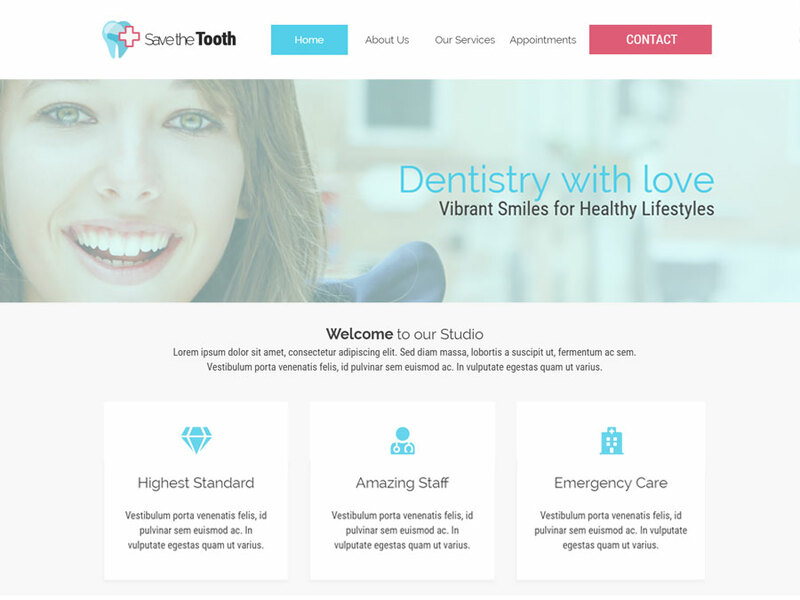 You will know it once you start getting appointments through its simple booking form. Encourage your patients to use it and you'll soon both save time and hassle. No more sticky notes. 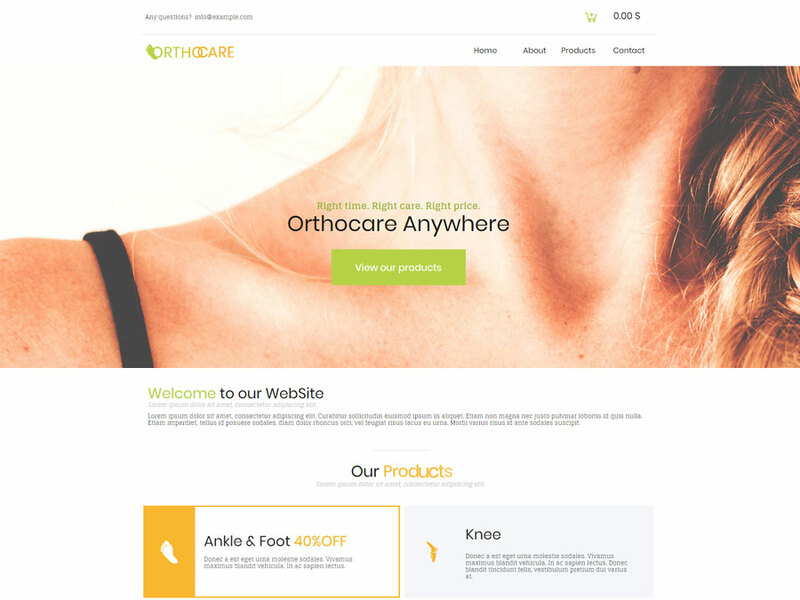 Just your website to keep yourself organized and up-to-date with your patients. They can learn all about you: share your education, latest news and the most relevant medical information with Doctor Ross template. Individuals and small clinics will love it. 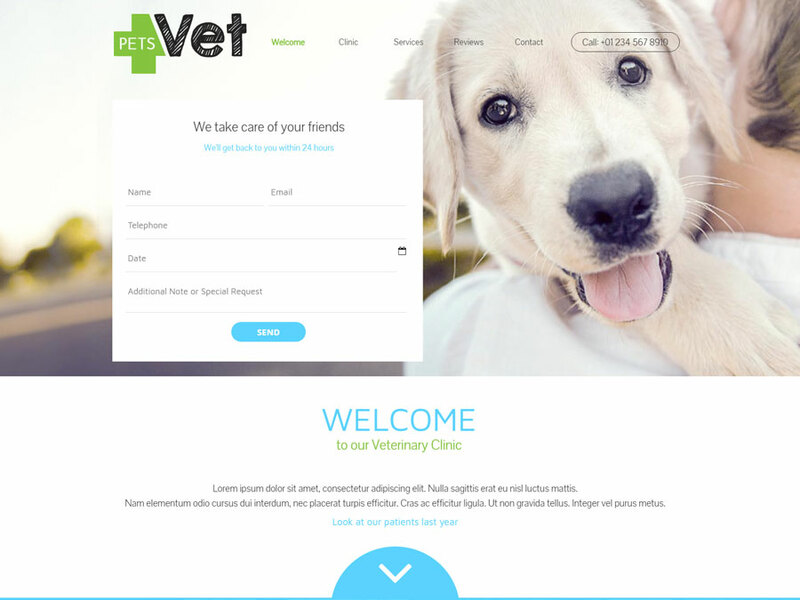 Not only they will enjoy its one-page layout, but also its complete easy-to-use design features. This doctor website template is a catch. Hit the button and try it now.